For any stay between 18th May and 4th July 2018, in one of our 3,400 participating hotels among 14 brands in 95 countries, increase your Avios balance; X2 Avios on the first stay, X3 Avios on the second stay, and X4 Avios on the third stay. Plus, you'll be entered into a prize draw for a chance to win a two-night stay for two at Sofitel London St James. 2. This offer entitles Le Club AccorHotels members, regardless of their status, to earn X2 Rewards points on the first stay, X3 Rewards points on the second stay, and X4 Reward points on the third stay (automatically converted into Avios) on stays at any participating hotel enrolled in the Le Club AccorHotels loyalty programme and to be entered into a prize draw that gives them the chance to win a two nights complimentary stay for two people at Sofitel London St James hotel, in a superior room including breakfast. Reservation must be made directly with the hotel before the arrival and upon hotel availability. This Rewards points bonus is offered in addition to the Rewards points and Status points that are usually earned by the Le Club AccorHotels member on completing an eligible stay in accordance with the Le Club AccorHotels general conditions of use. In order to benefit from this bonus, the member must have activated British Airways Executive Club as their preferred automatic conversion option ahead of the stay. This option must remain activated until the Rewards points related to the stay have been credited to the member's Le Club AccorHotels account and are calculated based on a Classic membership status level earn rate. 3. This offer is valid for all stays at a participating hotel completed by a member from 18/05/2018 to 04/07/2018, and booked between 18/05/2018 to 04/07/2018. 6. To take advantage of this offer, your booking must be made via AccorHotels.com, our participating brands' websites and apps, or the AccorHotels call centres. Bookings made via any other channel will not be eligible to benefit from this offer. 8. 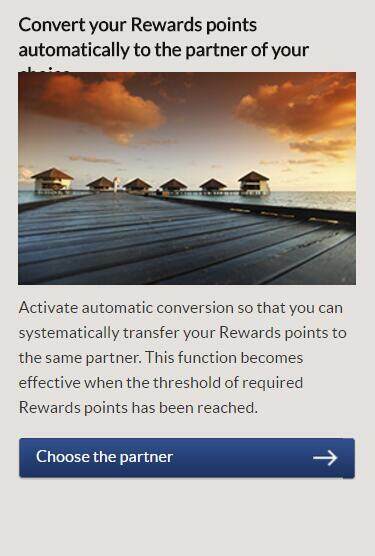 The Le Club AccorHotels Rewards points bonus will be credited to your account within 10 days of checking out and then converted to Avios within six (6) weeks, in accordance with the current conversion terms. If a stay meets the terms and conditions for several offers, only the Rewards points linked to the most advantageous offer (i.e. 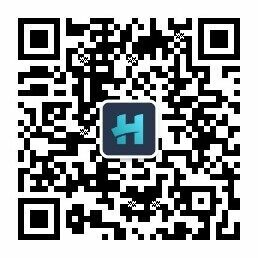 the offer that earns the member the highest number of Rewards points) will be credited to the member's account.